Saving on energy is certainly a trending topic and more than ever consumers are needing new ways to save. The good news is you don’t have to overhaul your home to make it more energy efficient. There are many simple things that you can do with a small amount of money to save energy at home. Did you know that 75 percent of the electricity used to power home electronics is consumed while the products are turned off? And 6% of our nation’s energy consumption is from these unused appliances? (according to a Berkeley University report 2015). Unplug appliances and electronics when not in use to instantly save energy, or for a simpler way, plug your appliances into a power strip that way you only have one power source to remember to turn off. If you’re in need of some upgrades, especially when it comes to every day appliances such as toasters, kettles and other low cost items switch to energy efficient ones. Same goes for refrigerators and washing machines. Most new appliances come with an energy star rating and can use up to 50% less energy than your old appliance. If purchasing a new home or renovating, when choosing your toilet, appliances, showerheads, and tap mixers, look for fittings that have a high WELS rating. A 3-star rated showerhead only uses around 6-7 litres of water per minute, while regular showerheads can use up to 25 litres per minute. 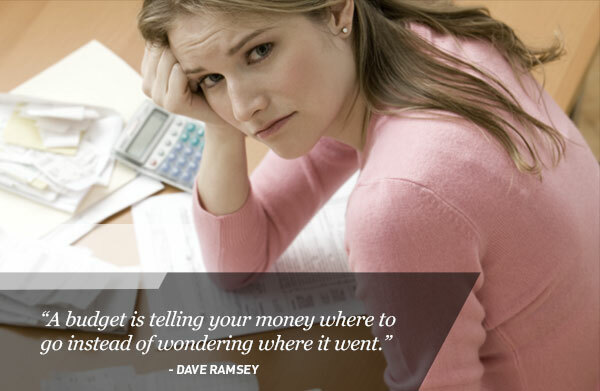 The money you save on electricity (and water) will make up for the cost of your new appliance! An oldie but a goodie… remember to turn lights off in unoccupied rooms, something we tell our kids! When replacing bulbs, use energy-saving fluorescent lights for areas of the home that need constant lighting. Fluorescent lights are often brighter than regular lights so you save energy. Using these type of bulbs will save about $30 over its lifetime and pay for itself in about 6 months. It uses 75 percent less energy and lasts about 10 times longer than an incandescent bulb. If purchasing or renovating a home, go green by installing large windows to bring in natural sunlight and save even more! When the hot weather arrives people usually either open their windows and doors for relief, or those who close up in the early morning to protect against the heat. If your home is well insulated closing up will save on air-conditioning and energy costs. If it’s poorly insulated it will be better to open up. Either way, you’re best opening up some windows and doors to let your home cool down naturally overnight. Simply by circulating air, freestanding or ceiling fans can make a huge difference to your comfort and your energy bills in hot weather. There are many conserving resource websites out there when it comes to designing or renovating your home as well. Making a few small changes to the way you use energy could make a difference to your next energy bill. 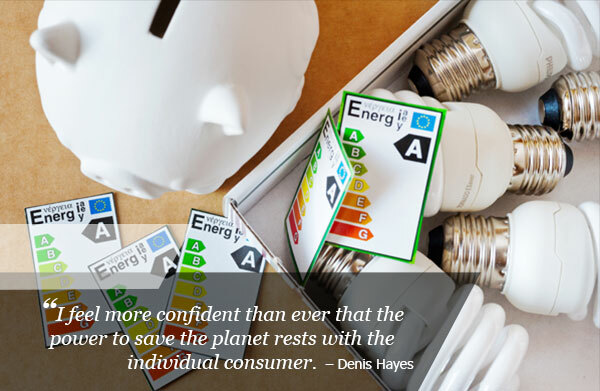 What could you do differently to conserve energy and save money?